For the person working to improve brain function, small efforts such as handwriting to improve brain function can reap large rewards. Neuroscience has discovered a variety of reasons why handwriting is better for the brain than typing. When you’re managing Hashimoto’s, these factors can help you improve your brain health. 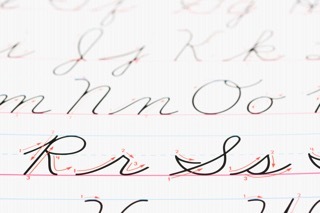 Because it boosts brain function, handwriting can improve your health. You can further supercharge the benefits of handwriting based on what you write about Using specific journaling practices will not only give you the benefits of handwriting but the content of your writing can help you better manage your autoimmune Hashimoto’s. Look what studies below show.